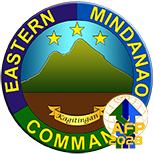 NSFA, Panacan, Davao City - The new Head Finance of Komisyon Mindanao (KOMMID) of the New Peoples Army was arrested in an Inter-Agency Law Enforcement Operations composed of elements of the 402Bde, 4ID, PA and PNP units of PRO 13 on May 31, 2018 at around 12:40 A.M. at Emenville Subdivision, Brgy. Ambago, Butuan City. In a report rendered by BGen. 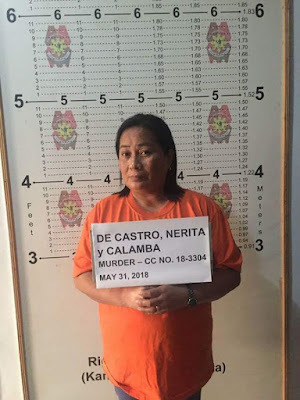 Franco Nemesio M. Gacal, Commander of the 402nd Infantry Brigade to Eastern Mindanao Command (EMC), he identified the high profile NPA as Nerita Calamba De Castro, 55 years old, also known as Nene/Nening/Nora. Accordingly, she assumes as head of Finance Committee and in charge of the extortion activities after Leonida Guao alias Leah/Ligaya/Laya was arrested at Barangay Bading, Butuan City on February 2, 2018. 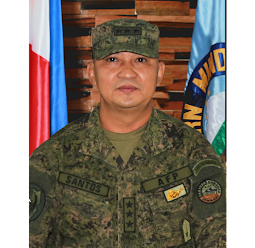 "After the arrest of Guao, KOMMID had designated De Castro to be in charge of all the extortion activities in Mindanao," BGen Gacal said. 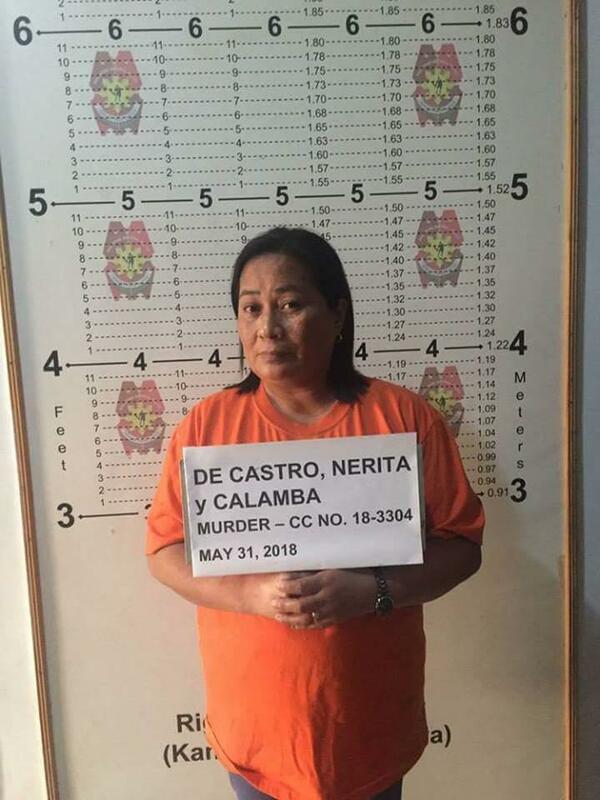 De Castro, a resident of Purok Malinao, Poblacion, Surigao City, who is also acting as the Secretary of Regional White Area Committee (RWAC) of North Eastern Mindanao Regional Committee (NEMRC) was arrested by virtue of warrant of arrest under criminal case number 183304 (murder) issued by Judge Lilibeth O. Ladaga of Regional Trial Court 11, Judicial Branch 28, in Lianga, Surigao del Sur. Meanwhile, Lt. General Benjamin Madrigal Jr., Commander of EMC expressed optimism on the impact of the arrest of the said NPA leader. 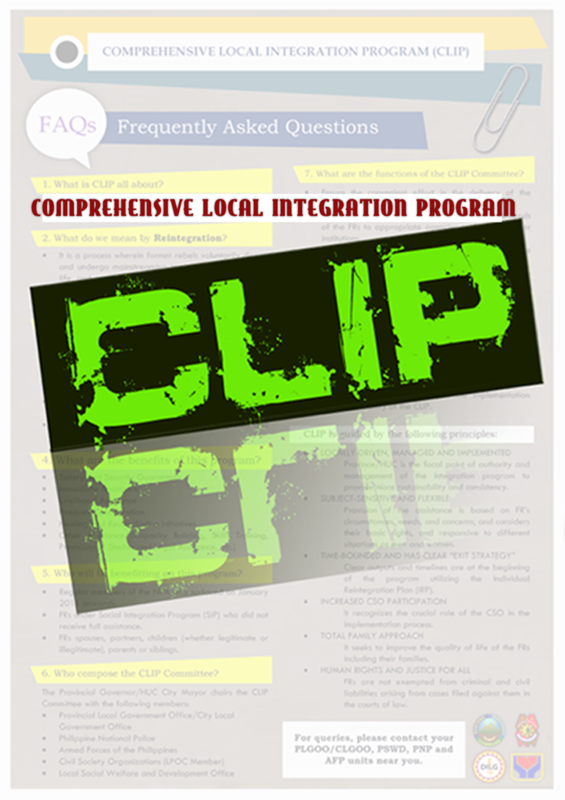 "The Command commends the inter-agency effort and the cooperation of the communities. Indeed, we can go after high ranking personalities of the NPA Terrorist and accomplish our tasks easily if we continue to put our acts together. This accomplishment will have an impact in our effort to bring peace in our communities. The arrest of De Castro is a big blow on the extortion activities of the NPA in Mindanao, and this will give relief to small business establishments who fell victim of their extortion activities. 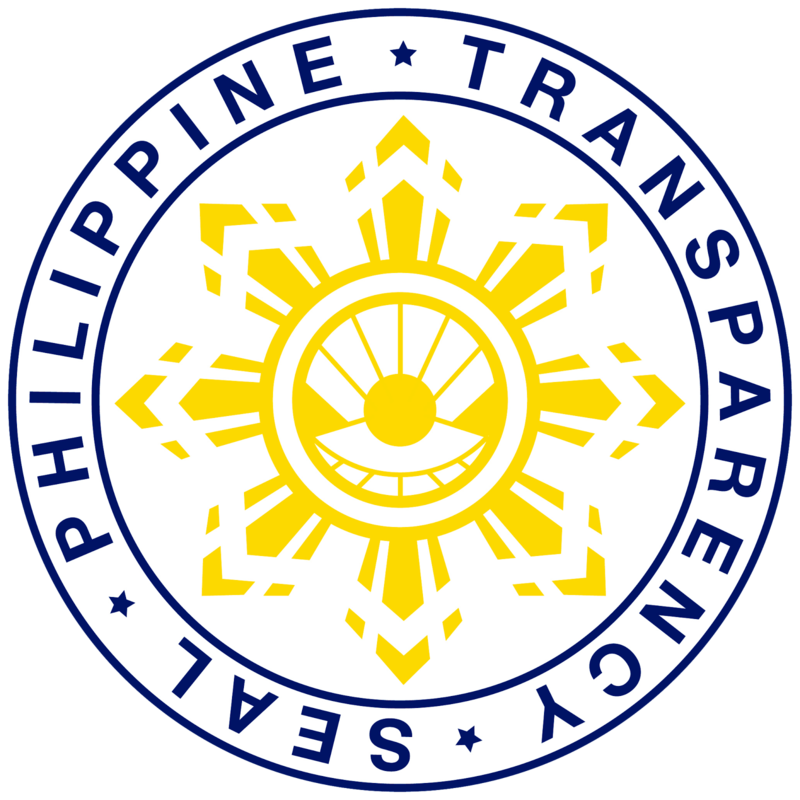 We expect further that De Castro will be revealing information especially those who are contributing to the NPA Terrorist Group,” Lt. Gen. Madrigal Jr. said.